Fans of NBC's Last Comic Standing can rejoice, as the Last Comic Standing Live Tour makes a local stop this week. But don't think you need to be a fan of the show in order to attend. 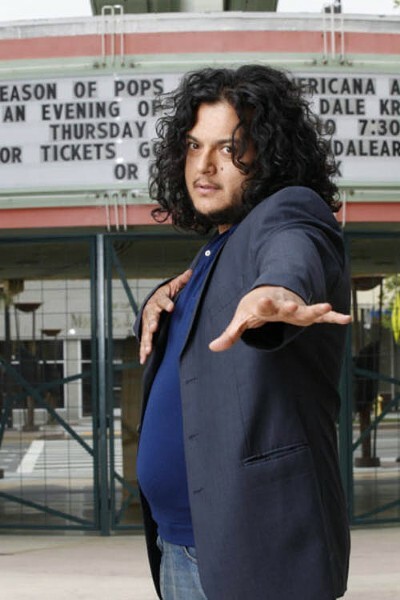 In fact, seeing performances by the Season Seven finalists — including Mike Destafano, Myq Kaplan, Roy Wood Jr., and the latest winner, Felipe Esparza (pictured) — will most likely be just as appreciated by those watching with fresh eyes. Oct. 28. 8 p.m. $30. Knight Theater, 430 S. Tryon St. 704-372-1000. www.blumenthalcenter.org.